Awesome news for all you last minute lovers! 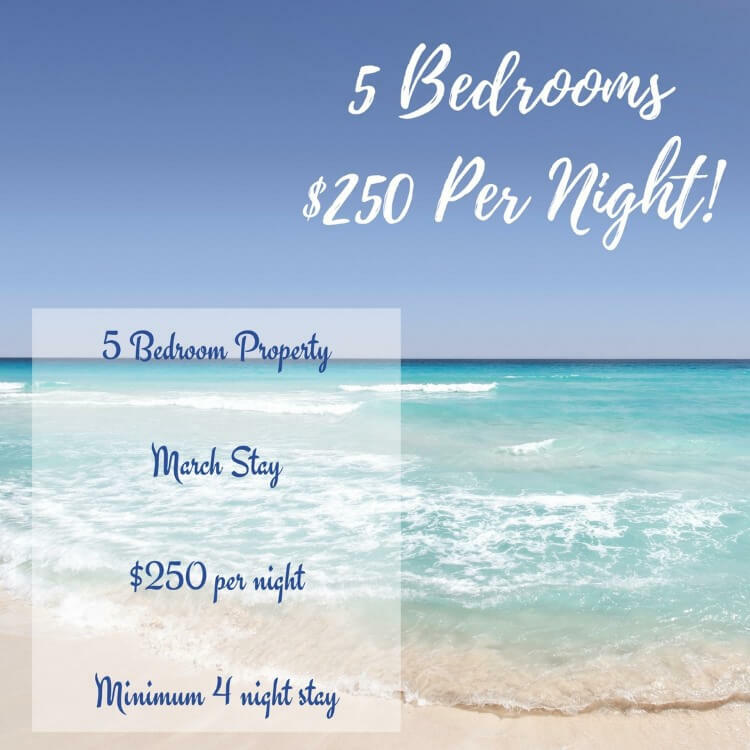 March Stay, 5 Bedrooms, $250 Per Night! We have a 5 bedroom property available for you for a March stay for only $250 per night plus cleaning and linen. Minimum four- (4) night stay. Conditions apply. Contact us now on 07 5592 3881 for full details (but be quick! ).